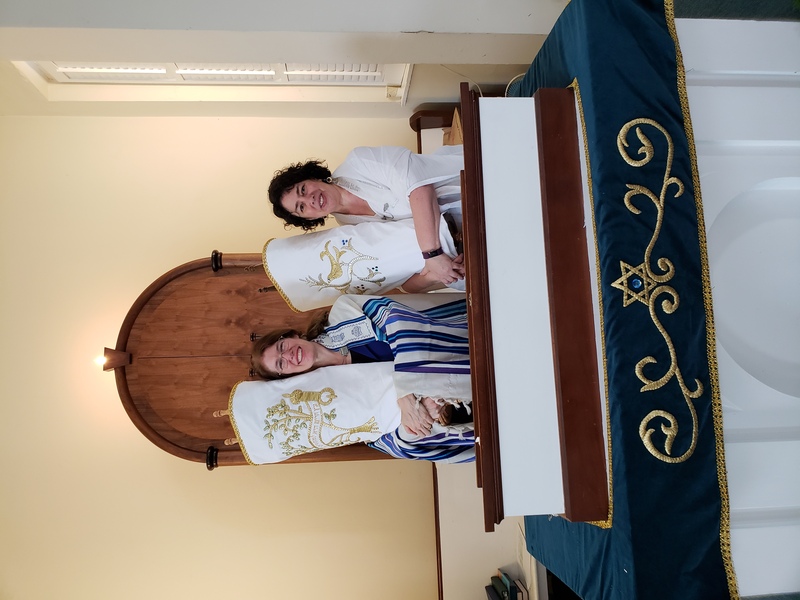 Temple Micah’s mission is to provide a warm and comfortable atmosphere where all individuals and their families and friends are welcome and can realize their own connection to Judaism, without financial burden. 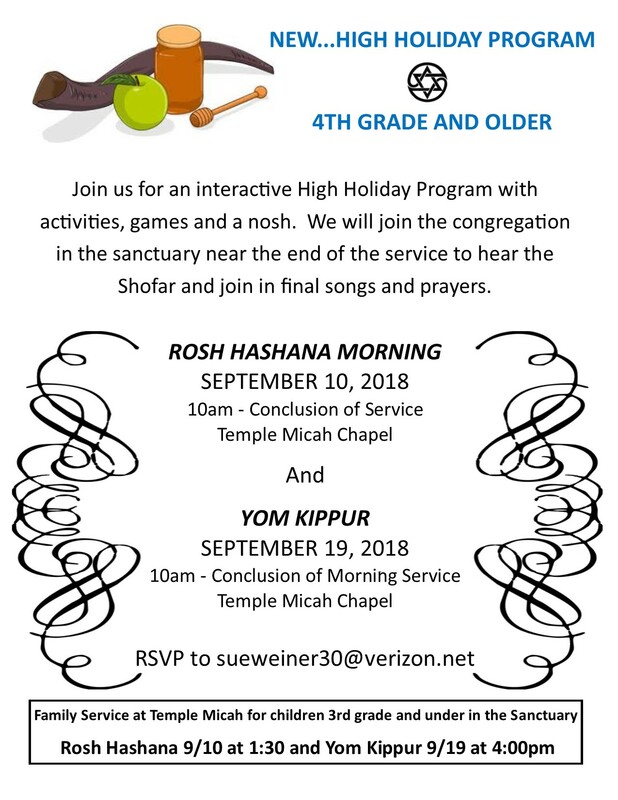 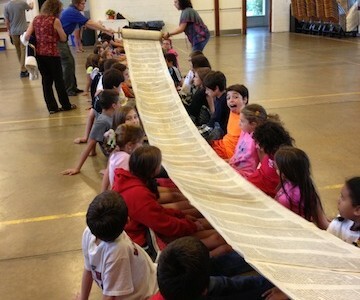 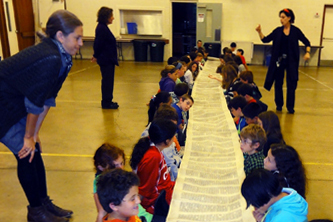 All of our Shabbat, High Holy Day services, and other programs are always open to the public. 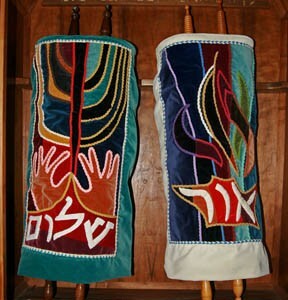 Services are simple, yet rich in Jewish tradition, using the familiar Reform text. 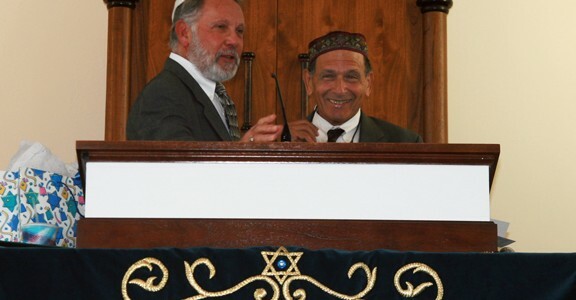 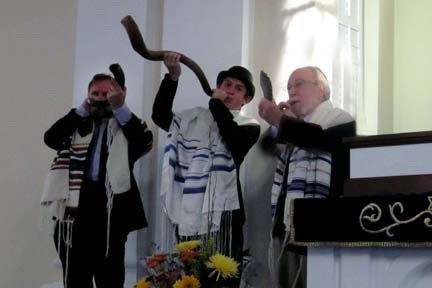 Our congregants range from those who are well versed in Jewish ritual to those who are relative newcomers. 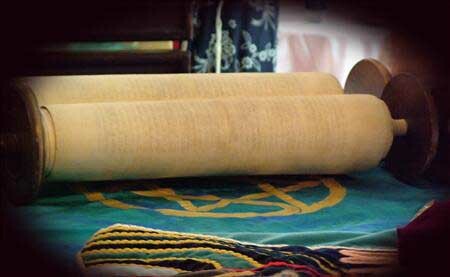 Furthermore we want to ensure that all children have access to a basic education in Jewish history, holidays, values and Hebrew without placing undue financial pressure on parents.